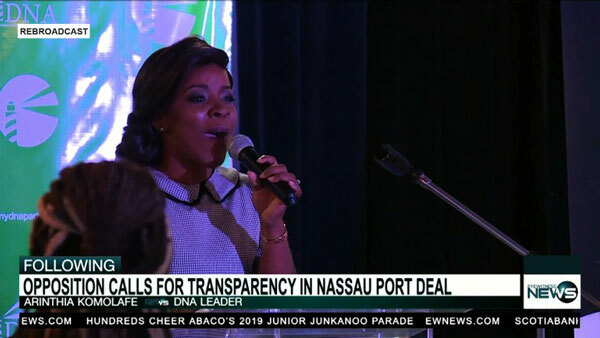 NASSAU, BAHAMAS – Arinthia Komolafe, the newly-elected leader of the Democratic National Alliance (DNA), said many are afraid to support the young party because they fear change in what has remained a ‘biased’ political system. 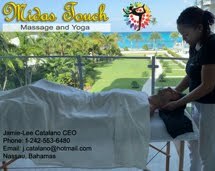 “They are fighting to keep us out because their contract will not be automatic, but under a DNA government, every Bahamian will have a fair chance. They fear a DNA government because we will take no prisoners in our quest to fight for our people,” Komolafe told delegates on Saturday night at the DNA’s convention at the Courtyard Mariott Hotel.